Foundations of sport and exercise psychology / Robert S. Weinberg, Daniel Gould. 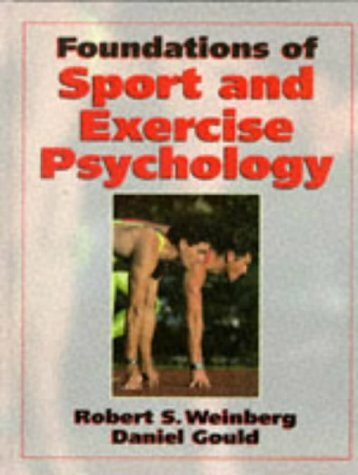 10^aFoundations of sport and exercise psychology /^cRobert S. Weinberg, Daniel Gould. ^axiv, 529 p. :^bill. ;^c29 cm.